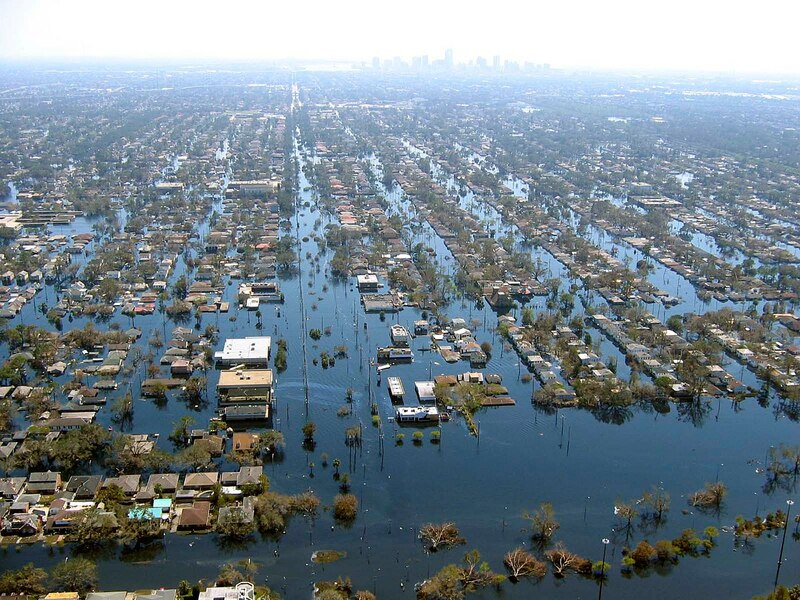 Author Commander Mark Moran, of the NOAA Aviation Weather Center, and Lt. Phil Eastman and Lt. Dave Demers, of the NOAA Aircraft Operations Center, all commissioned officers of the NOAA Corps, flew more than 100 hours surveying Katrina’s devastation. Eastman piloted NOAA’s Bell 212 Twin Huey Helicopter from August 31 to September 19. All three men took dozens of aerial photos from an altitude of several feet to 500 feet.